Welcome to Session Entertainment, the home of the best Wedding and Event Music in South Wales and the South West. If you’re researching wedding entertainment ideas to entertain your guests at your forthcoming wedding or you’re in need of an incredible live band to impress your guest away at an upcoming event – you’re in the right place! At Session Entertainment we understand that your wedding day is one of the most important days of your life. Whether it’s choosing your wedding songs, ceremony music or wedding reception ideas, we work closely with all of our clients to provide the perfect wedding entertainment for your big day. As we are not an agency representing multiple acts, you receive the highest level of care and professionalism – without paying the fees. Session travel UK-wide, but the areas we cover regularly includes South Wales, Swansea, Brecon, Cardiff, Newport, Vale of Glamorgan, Monmouth, West Wales, Aberystwyth, Pembrokeshire, South West, Bristol, Gloucester, Hereford, Cheltenham, Bath, Cotswolds, Worcester, Taunton and Devon. 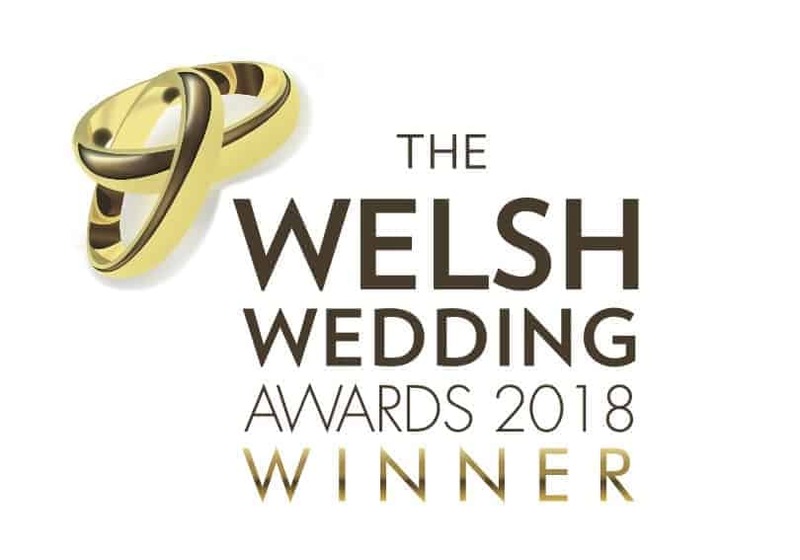 Session are the most experienced and professional contemporary wedding, Session are the most experienced and professional contemporary wedding, corporate and party band in South Wales. With over 1000 weddings, functions and parties under their belt spanning an impressive 18 year career – Session know what it takes to make entertainment a success! Performing 100% live with no backing tracks, Session deliver hits across 6 decades with a modern twist catering for all age ranges and musical tastes. Complimented by outstanding male and female singers (Did you know, Cameron is the voice of the new Fireman Sam TV theme tune? ), Session are the perfect live band to have you and your guests dancing all night long. "If you are looking for the best wedding band for the most important day of your life - Session are the one"